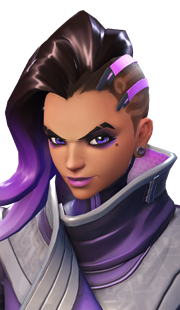 Sombra is a damage hero that relies on stealth and cunning to lead her team to victory. 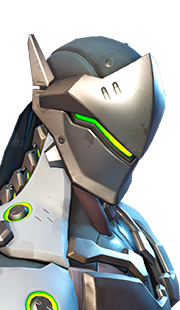 Rather than brute strength or high mobility, Sombra's strength stems from her ability to hide within enemy backlines with Stealth, waiting to pick off or harass split enemies before returning to safety by using her prepared Translocator. 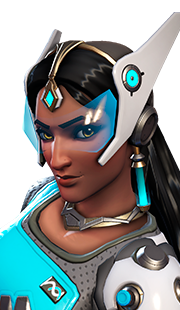 Of all the damage heroes, Sombra is arguably one of the most team dependent due to her lack of damage per second abilities. 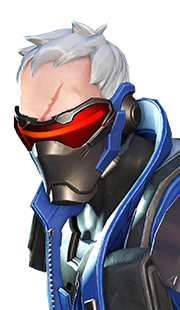 In fact, Sombra is the only damage hero with one attack (which is her Machine Pistol) and an ultimate ( EMP) that does not deal damage. However, what she lacks in damage, she makes up in utility abilities. Unsurprisingly, Sombra's Hack and EMP are the two of the best utility abilities in the game. To get the most out of Sombra, players will need to play smart and glean all they can out of every opportunity they get. 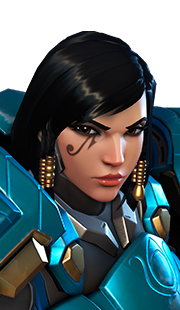 Sombras must maintain remarkable map awareness, and react to the tide of a battle at the drop of a hat. If Sombra is shutdown by the enemy team, she is practically useless for her allies. 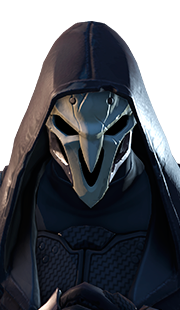 However, when Sombra is performing for her team, she is typically hard carrying the match. 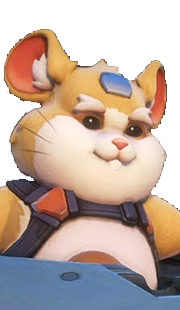 Therefore, Sombra is a highly polarizing subject in Overwatch because her character can cause "feast or famine" for her allies. 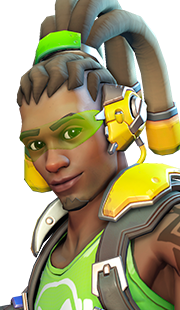 In some team compositions, players use Sombra as an off support while running one other support and two other damage heroes. Can give allies a ton of information on enemy hit points and positioning. Sombra works well when she has dive players who can follow up Sombra's Hack. 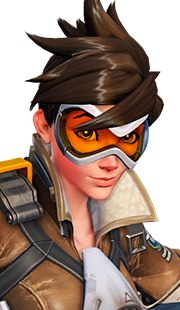 For this reason, two of the best heroes alongside Sombra are Tracer and Winston. 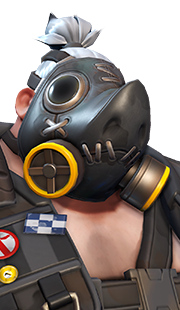 Both these heroes can travel across the war zone in a pinch, helping Sombra clean up enemies who have no way to defend themselves thanks to Hack. 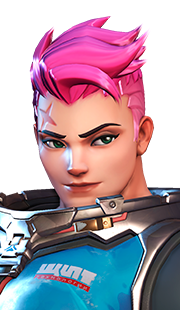 In the support category, Sombra can work really well with Brigitte. 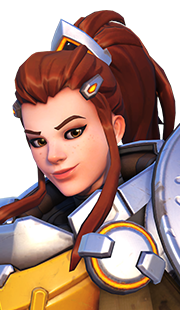 Although Brigitte cannot travel across the map like the other synergies, she can support herself when attacked by an enemy flanker. 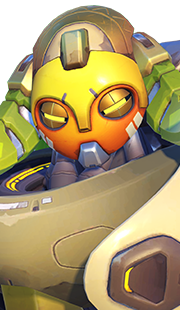 While the enemy team focuses on trying to kill Brigitte, Sombra can sneak behind the opposition and focus on killing their supports. 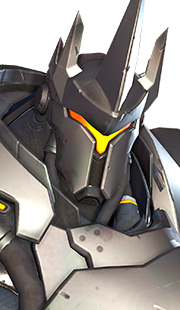 Essentially, Brigitte acts a distraction while Sombra assassinates enemy players. 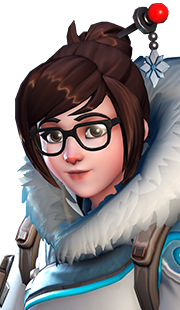 Heroes who can deal damage and do their job independent of their abilities are typically the strongest counters against Sombra. 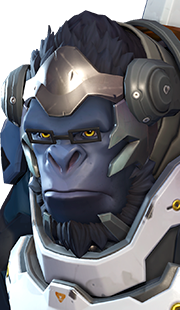 Winston does not rely on his Jump Pack to deal damage, and so a Hack on Winston is typically a waste of a Hack and Winston will usually recover. 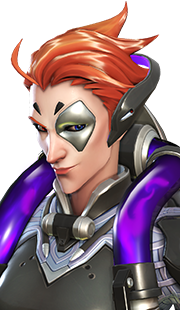 Although Moira is a support, Sombra wants to make sure her Fade is down if she wants to have a chance at killing her, and even then Moira will still put up stiff resistance thanks to the regeneration of Biotic Grasp (RMB). 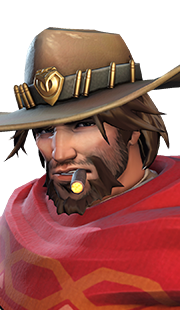 McCree may lose his bread-and-butter combo when a victim of Hack, but two well placed bullets on the most static flanker in the game can send Sombra to the spawn room in a matter of seconds. In other words, his lack of reliance on abilities to deal damage is a deterrent for Sombra players. 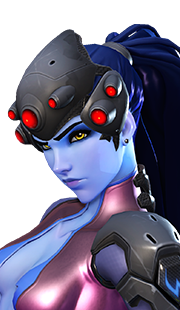 Sombra is excellent against heroes who rely on abilities to perform their normal duties. 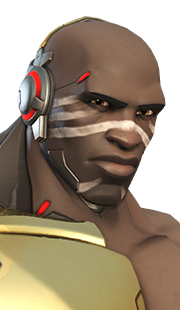 Therefore, Sombra is a direct counter to an enemy Doomfist since she can completely shutdown his arsenal if he tries to engage ally supports. 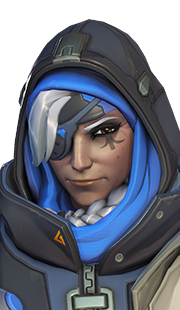 Additionally, Sombra's classic combo of Stealth, deal damage, and escape with Translocator is practically unstoppable for an enemy Ana. Without constant babysitting, Ana will be easy prey for a knowledgeable Sombra. 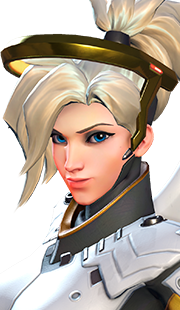 Sombra cannot be played like the other flankers in Overwatch. 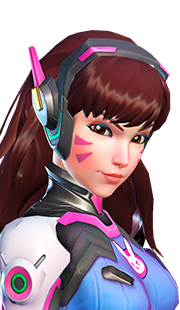 Sombra is a slow-paced flanker and is best used by players who are methodical and can anticipate enemy movements. Sombra is heavily team-dependent due to her ultimate dealing no damage. 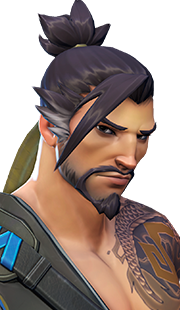 Therefore, Sombra is better left on the shelf if your current team seems uncommunicative or unwilling to work together. Harassment and farming EMP is a completely healthy way to play Sombra (if her team is communicative and will follow up an EMP). 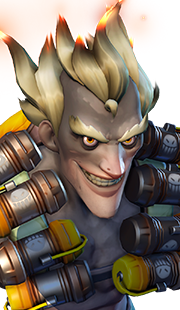 Keep pertinent health packs under your control through Hack to boost your team's healing and deny the enemy team a place of respite. 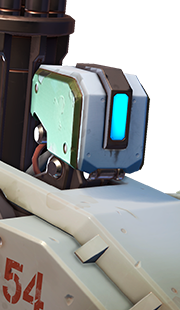 Use Translocator to provide yourself an escape route before you infiltrate the enemy backline. 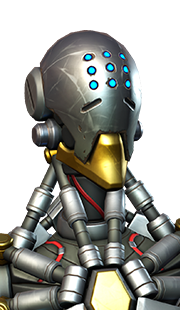 Provide your teammates information about the enemy team with Opportunist. 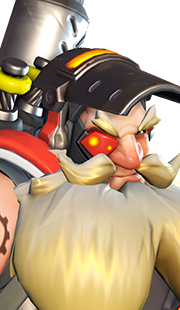 Synergies and Matchups: where we detail your synergies, your counters, and the heroes you work well against. 10 Apr. 2018 (this page): Guide added.